Do you own any publicly traded stocks? Our Stock Loan program will accept all forms of free-trading or publicly traded securities, such as stocks, bonds, on both U.S. and Foreign Stock exchanges. 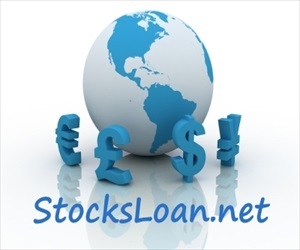 UK, Canada, European, etc..
A stock loan is the lending of funds collateralized by shares of a publicly traded stock that you OWN, domestic or foreign. 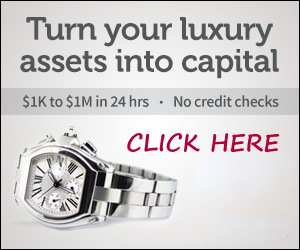 It gives the borrower access to the liquidity of the assets without actually selling the stock. 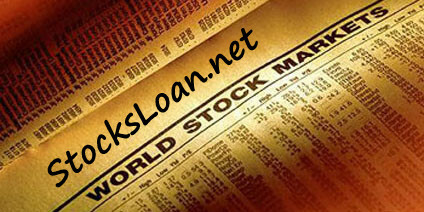 The term of the stock loan is typically three years or more and the shares are returned upon repayment of the loan. We offer a Non-Recourse Stock Loan – A Stock Loan with NO personal liability. 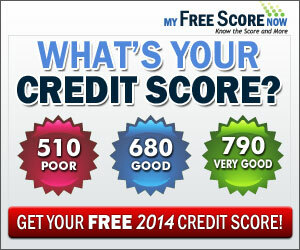 A non-recourse Loan is secured by some Stock Loan form of collateral, your securities. If there is a default, the borrower keeps the loan proceeds and the lender only claims the collateral. 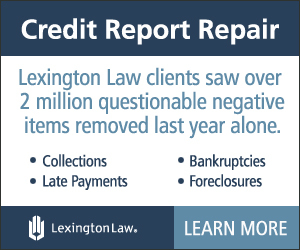 The borrower’s liability is limited to the collateral pledged for the loan. In fact, the borrower has the right to walk away from the loan, can you really call this debt? 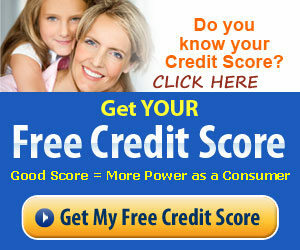 A credit report is NOT required, and NO income or employment verification is done. It’s a True NO DOC Loan (NO documentation). You can get your cash in as little as 7 days. It’s a quick and easy process! Just one simple phone call or application and you’ll receive the terms for your loan quickly. In a volatile market like we are all experiencing today, a stock secured loan allows you, the borrower, the flexibility of letting your stock/mutual fund portfolio work for you. The borrower gets to benefit in the event of a market downturn, yet still retain upside potential should the price per share increase during the term of the loan. If the price of the stock significantly decreases, you can walk away from the loan, and if the stock increases, you can pay off the loan and keep the upside. securities based lending Increase your borrowing power without liquidating investments by pledging eligible securities in your portfolio to secure financing to buy a home, refinance, or for any other purpose. Using securities as collateral makes sense, especially if you need to borrow more than a lender is willing to provide or if you want to avoid selling off personal assets. Through our global network of financial institutions, we access below market, fixed-rate interest Stock Loans which facilitates our clients’ ability to access capital in a tax-free and private transaction without having to sell stock into the market. You borrow against the current value of the stock portfolio that you “own”, pay a below prime interest rate for the term of the loan and then at term end, you either pay off the loan and receive your stock back with any stock appreciation, refinance the loan or, if the stock price has fallen below the Value amount, forfeit the shares without paying back the loan (non-recourse) with no liability or effect on your credit rating.